Study current systems, process and work methodologies and understand pain areas / gaps. Update process and quality manuals. Update necessary forms, tools, systems to track projects data and metrics. Subsequently setup and implement the software development and quality processes. Also identify and implement process improvement activities leading to higher process maturity. Conduct training for managers and developers on SQA systems, software metrics and certification models, high maturity best practices, process performance models. Collect data, generate metrics, SPC charts. 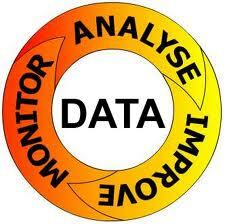 Monitor projects for compliance to instituted processes. Analyze data and various hypotheses to arrive at Process Performance Model (PPM). Assist in identifying the appropriate certification to go for viz. ISO 9001, CMMI, ISO 20000. 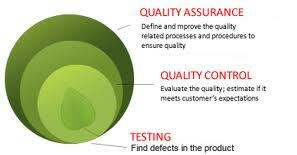 Transition from ISO 9001:2000 to ISO 9001:2008. Conduct pre appraisal for certification compliance. Prepare the organization for final appraisals.